Tudor Lodge Wales. 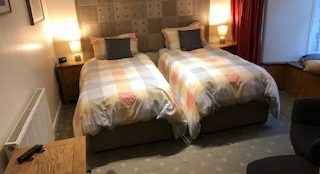 4 Star guest house perfect for Snowdonia. 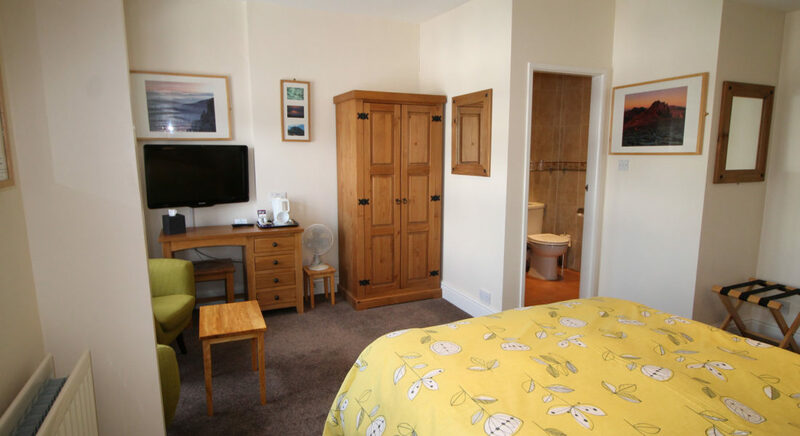 Tudor Lodge Porthmadog – Proud to be independent! 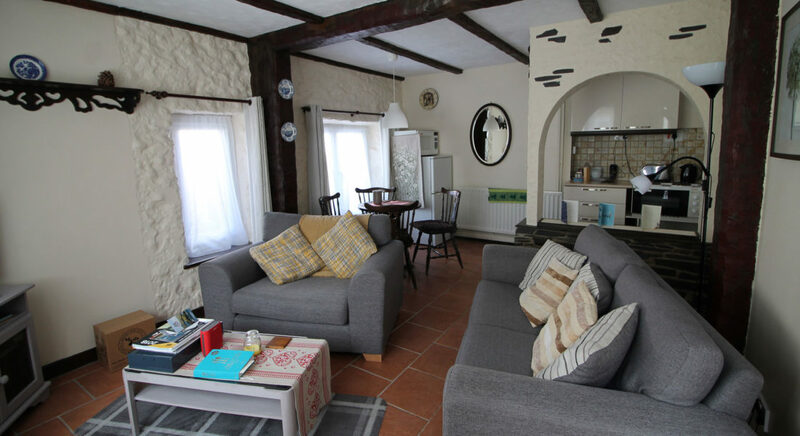 Special Offers Alert – We are now accepting bookings for the 2018/19 winter months! Make sure you don’t miss out! 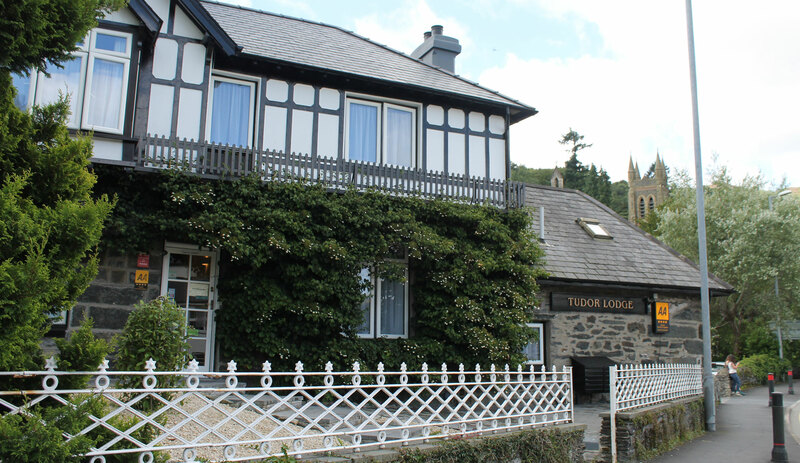 A warm welcome to Tudor Lodge Porthmadog in North Wales, where we have been providing family-run, quality accommodation for over a decade! Hospitality, to us, is more than selling bedrooms. 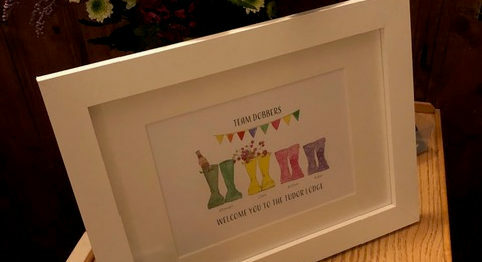 It's about people, and here at Tudor Lodge, we are people people and we care that people feel at home and relaxed here. 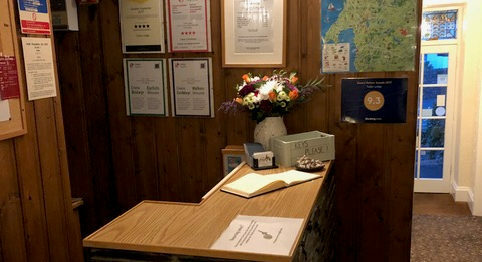 We very much look forward to welcoming you here at Tudor Lodge. 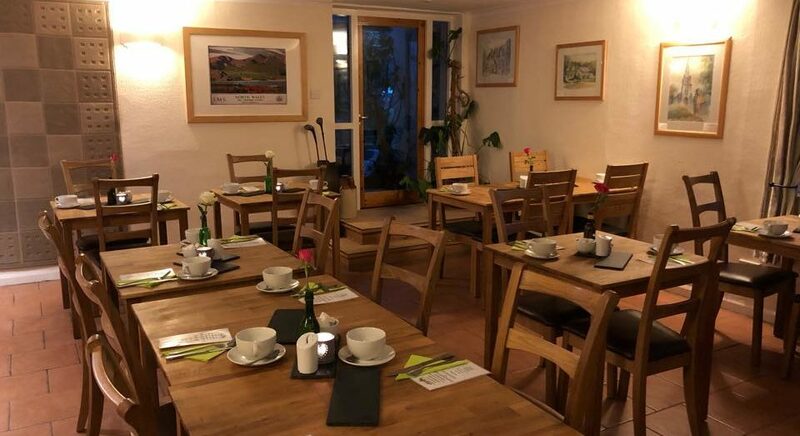 Carrying on the family tradition, we have taken over from our “Auntie Anja” and “Uncle Carl”, further extending the family bed and breakfast into the next generation. With the assistance of our two daughters (Annie and Ellie). Annie who recently graduated with honours in hospitality, is now off to pastures new, no doubt she will do well at her graduate management placement in a big hotel in Leicestershire. 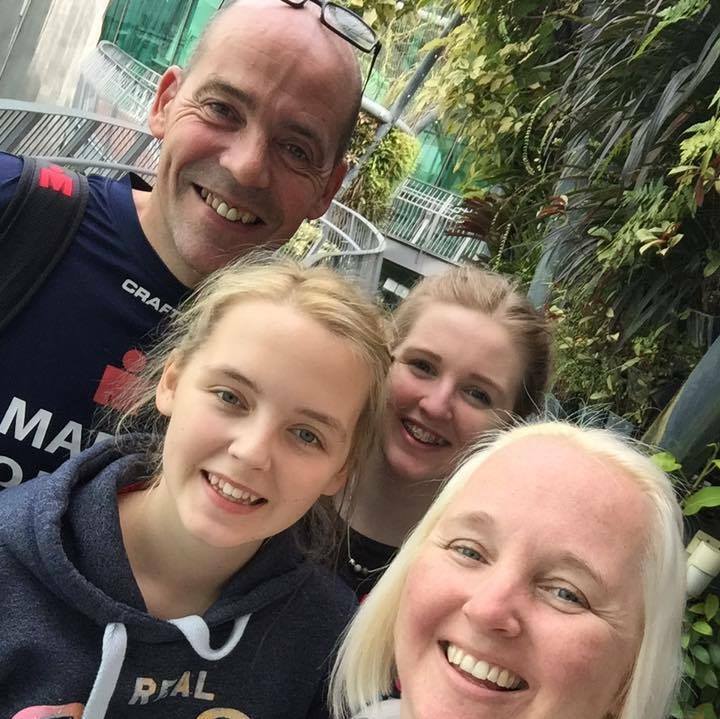 (the next generation is in training), Her younger sister Ellie is making us proud too, having just passed her A-Levels with flying colours, she has started local college in Health and Social Care in September. With both daughters sorted, we can now devote all our attention to you lovely guests. And just in case you are worried about the weather, a final word of re-assurance, it only rains here a little bit now and then, but when it does, it is the rejuvenating, wrinkle-busting and invigorating type that you can't find anywhere else but in North Wales!